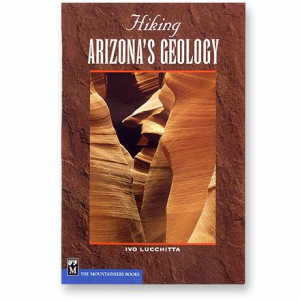 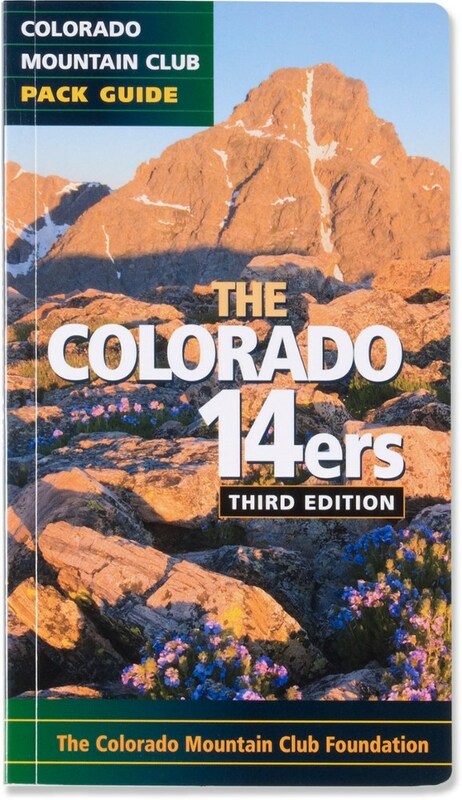 Visit The Mountaineers Books's Weekend Rock: Arizona page. 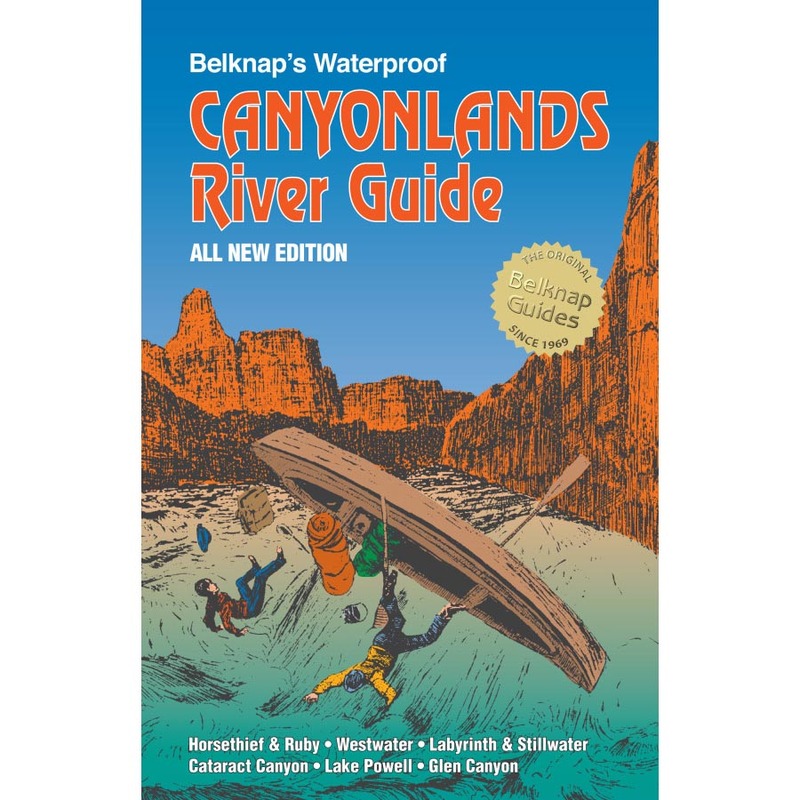 Weekend Rock Arizona is ideal whether you are an Arizona climber who wants to get out for the weekend or a visiting climber seeking winter sun, this guide will help you make the most of your time on the rock. 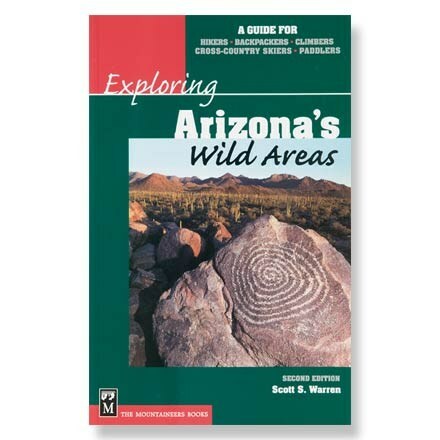 Most approaches are short, drive times from Flagstaff, Phoenix, and Tucson are noted, and climbs range from a few minutes to a full day. 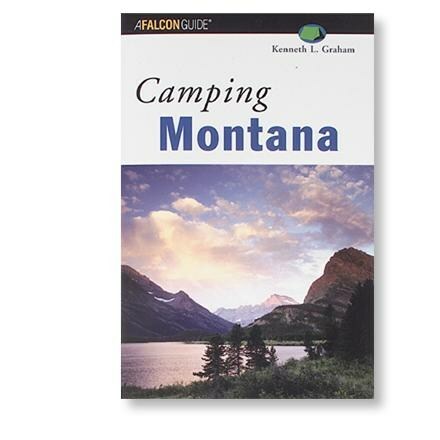 Even better, these routes have been selected for quality of experience, rated on a three-star system. 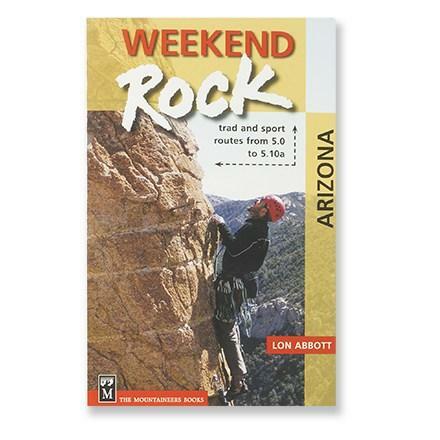 Mountaineers Books Books Weekend Rock Arizona Lon Abbott Publisher 089886965X. 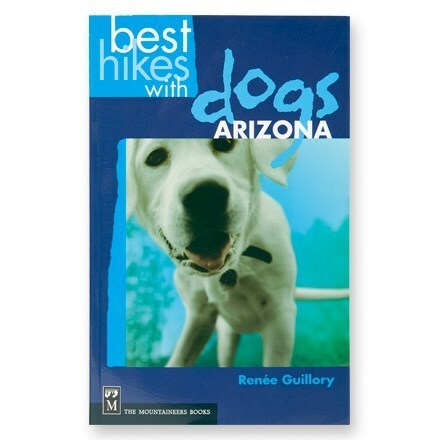 Featuring more than 230 routes on Arizona rock, this book will get you out and on some of the state's best climbs.